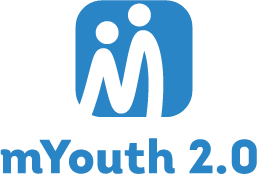 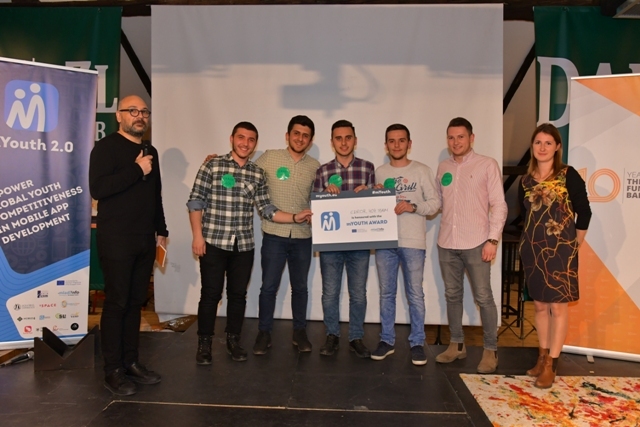 The Macedonian two-day mYouth 2.0 mobile app competition took place on 8th to 9th of March 2016 in Skopje. 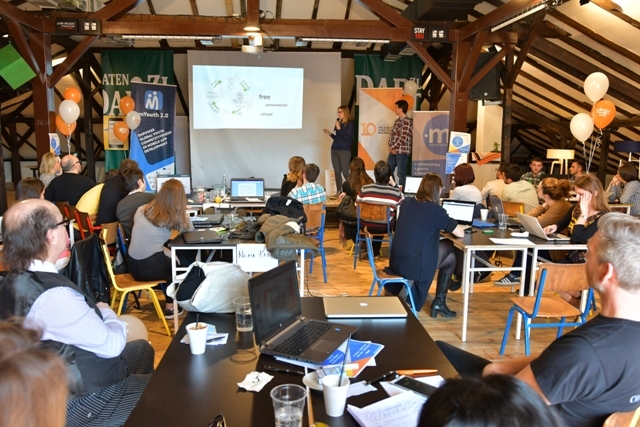 During the Hackathon, the participants developed upgraded their mobile apps according to the feedback received by our mentors. 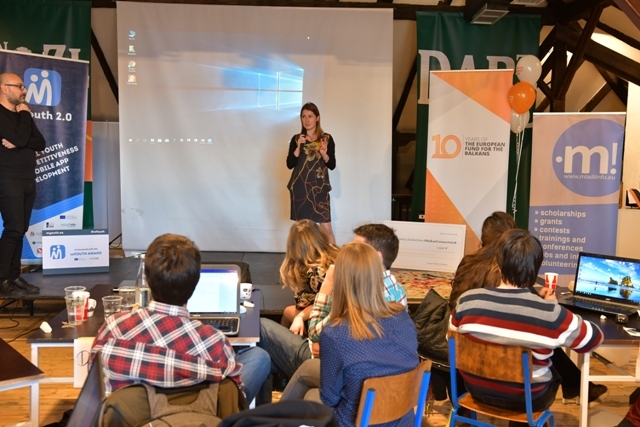 They also got a chance to pitch their ideas and present their mobile applications in front of a 4-member jury. 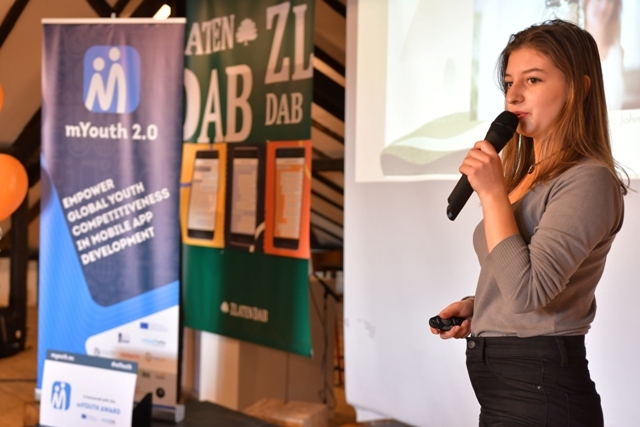 Out of 26 participants grouped in 8 teams, 3 winning applications were chosen and won a free online course in mobile development, 6-month mentorship, one-week mobile development camp in Salzburg, Austria and one-week business development training in Ohrid, Macedonia.